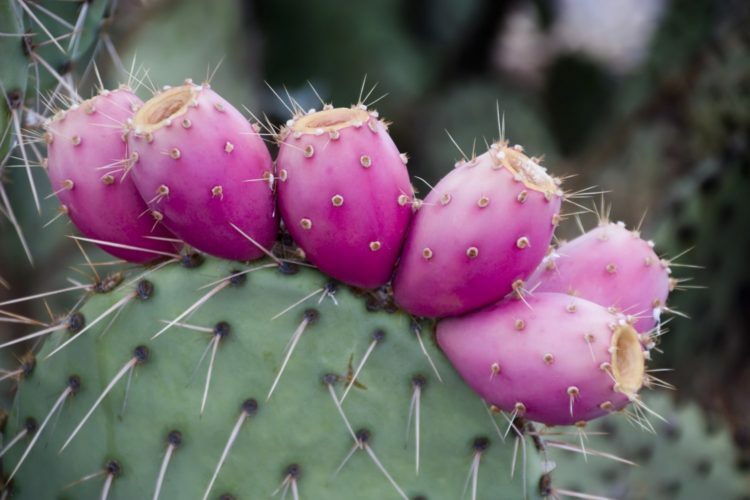 This August, guests at Tanque Verde Ranch in Tucson can savor all things prickly pear. The historic Tucson resort is surrounded by the fruit-bearing cacti that becomes primed for picking during the month of August. And like any South-westerner knows, prickly pear fruit can be used in a variety of recipes, from cocktails, desserts and more. To join in on the harvesting fun, Tanque Verde is hosting two weekends in August where guests can book the Prickly Pear Harvest Package. The package is complete with guided hikes through Saguaro National Park while learning everything there is to know about the fruit. 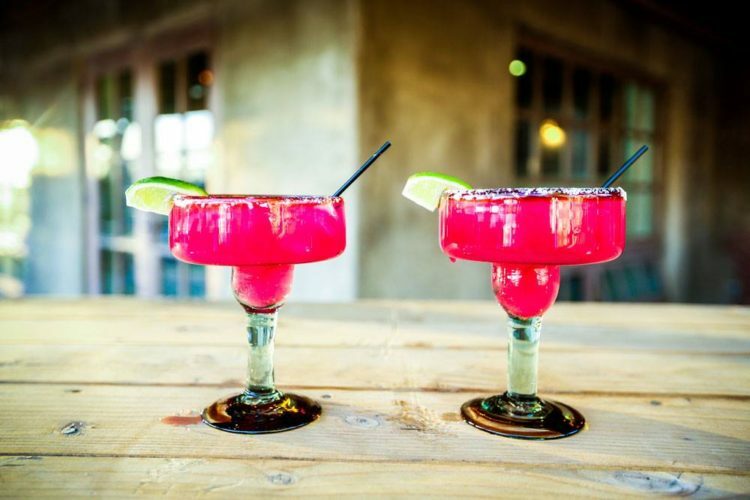 After harvesting and processing, guests will be able to attend cooking demos with the chefs to learn how to incorporate the fruit into all sorts of foods including the ranch’s signature Prickly Pear Margarita and Prickly Pear Barbecue sauce. August 16-19, August 23-26. Rates starting at $435 per night.